It's a short survey and it will help me immensely. We're talking about something that every girl loves - handbags! Up until now, I've been more or less flying by the seat of my pants with this handbag thing. I sure would appreciate your thoughts and input. 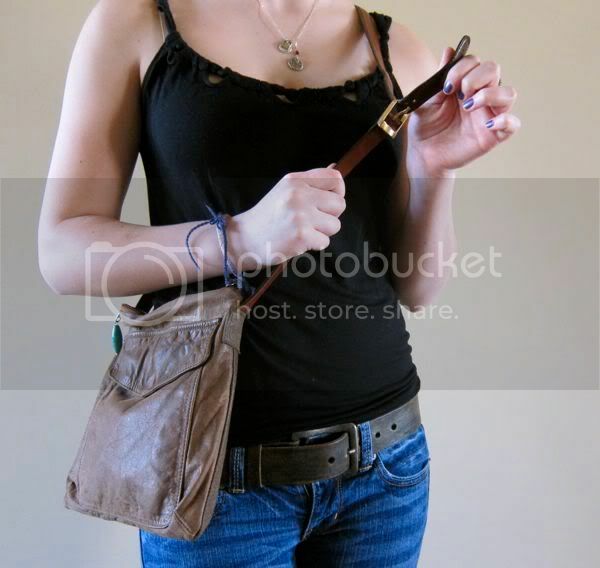 Below are several photos of handbags. Take a look-see and tell me what you like, what you don't like, and why. In turn, I'll help you out. I'm going to give you 10% off of your next regular-priced Waterstone purchase and all you need to do is give me your two cents. It's a win/win! Now let's do this thing and at the end I'll tell you how to get your 10% discount. I'll take a small, please. Is it all in the details or are you a simple kind of girl? Oh! The discount. 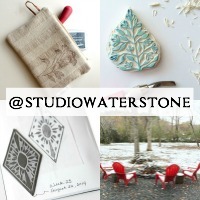 When you purchase any regular-priced item from Waterstone, simply comment that you took the blog survey. Then I will send a revised invoice for 10% less than the regular price. Thank you! Okay, it's your turn. Spill. What a hard survey... Well I'll start and see how it goes. I'm usually a 'super size' kind of gal. For my everyday I use a giant bag (what is called an overnight bag) but when I'm going out in the afternoon or evening, I prefer a little clutch. I'm no boho but can't say I'm too classic either. Maybe something in between. I love patterns and I love something special, quirky maybe about my bag. Some special design or texture or just a little extra detail for an extra flavor. 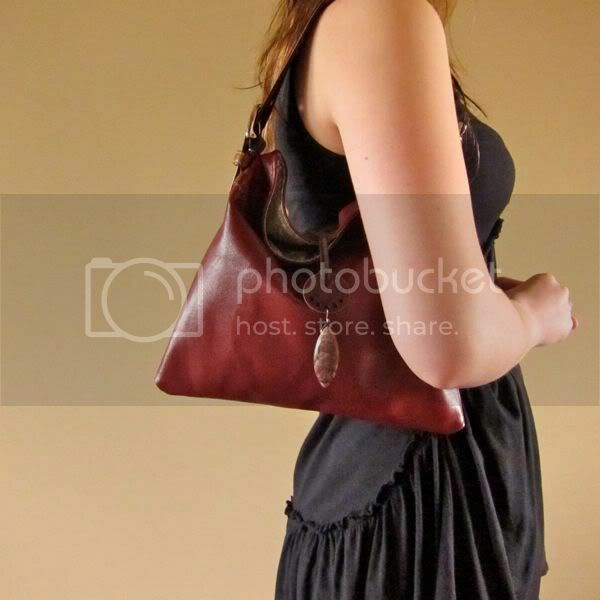 Crossbody - can be a bonus but I'm usually like to hang it on my shoulder. Straps - I love it when bags have both options (one long strap and 2 shorter ones). Makes the bag more versatile. I think another important question will be - 'How many bags do you own?' as many of us have so many bags with so many different shapes, colors and uses (as for me, at the moment I have 4 that I regularly use). P.S. The One strap shoulder bag is adorable!!! Style/Eco-Friendly/Functionality are all important for me. I won't compromise on the style but the functionality is what makes me but new bag and I absolutely judge ny buys on the eco-friendly scale. As for one-of-a-kind - not that important factor to me. Could be nice but I won't look for OOAK bag in particular. First of all, all of the purses pictured are gorgeous! Wow! I am definitely use larger purses now that I have a toddler in tow. I am more classic than boho, and I love color! One or two straps are fine, I don't like the crossbody style. I love all the little details on your bags. I doubt I'm much help when I say, I love everything you put your hands on. Ok ok, i'll try to be more helpful. I go for Unique, one of a kind, neutral go with everything, single strap, roomy but not oversized. i am totally wishing that green suede bag had a single strap. But my pocketbook is sighing relief!! I like a one strap, thicker to sit comfortably on the shoulder. Roomy but not too large. I am more classic and love good strong hardware. All your bags are lovely and I want all of them - easy right? Well I think out of the ones you made, I am totally in love with the last one. And the crossbody... And and and. Looking at my own pile of handbags, I usually use crossbody ones, that are not really supersize, but I need to fing quite some stuff in there. And if I go out, smaller one strap bags are my thing. I need to use my hands for drinks :). 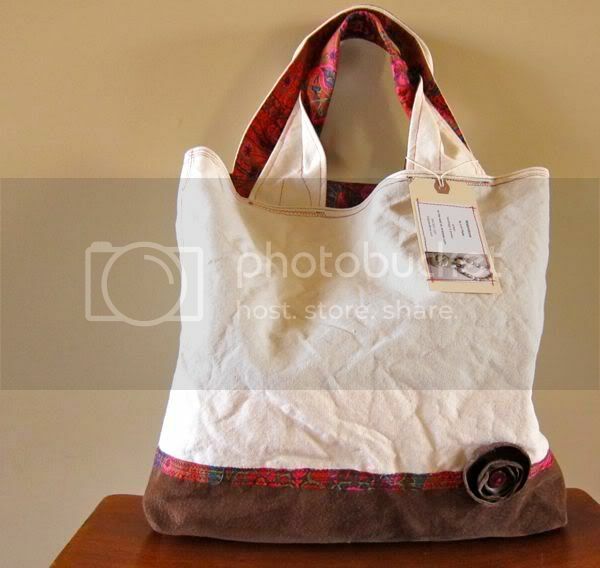 I don't like it too colored, so more earthy - hence my red bag that I got from you. My favorite from your list is absolutely the "two straps" for the look and the color. I guess style counts for me, and I love colors and the way a certain material feels. 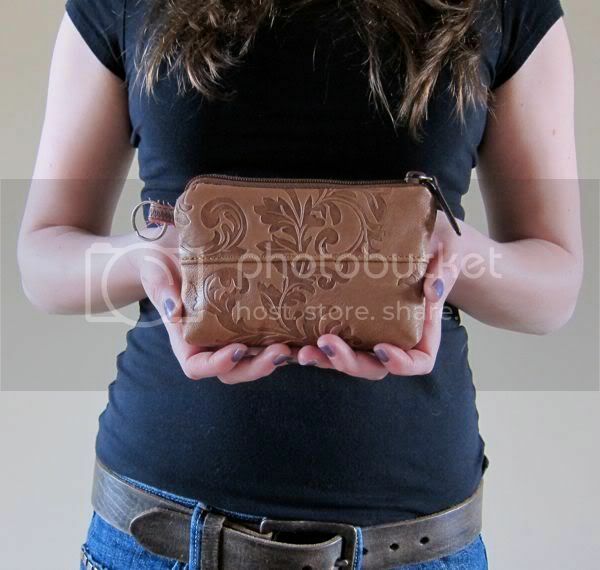 And I often also look for waterproof, but this is quite difficult to achieve with a nice leatherbag. I think I could write a book about my bags, but I'll stop here. Hope this helps. I'm a fan of big bag so I like the 1st, the 4th and the 5th, especially the 4th because it looks classic and can go with any outfit and occasion. For me, style comes first and then functionality. Girls! What terrific answers so far! I was so pleasantly surprised when I checked my emails this morning with the helpful comments. Thank you and PULEEZE bring more on. This is soooo hard to answer because your bags are super awesome!!! I have to say I am currently into oversize bags because I carry everything with me (plus the kitchen sink). 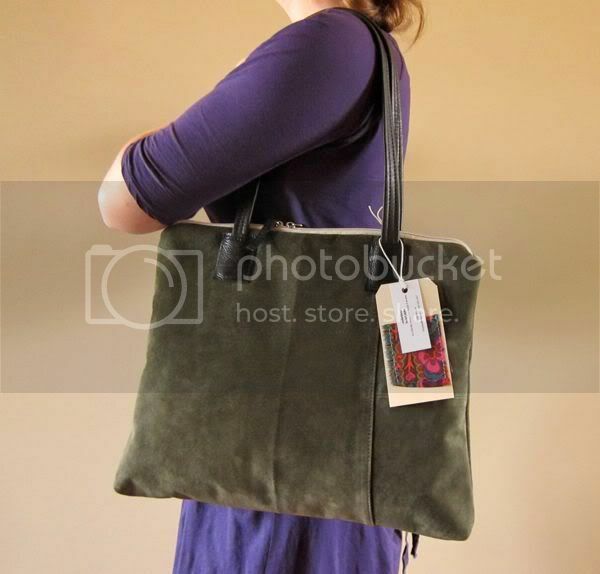 I love, love colors; the first bag that is green with the flowers is awesome, the fourth bag that is green suede (?) is to die for, and the seventh bag that is red is just yummy! I have to say when I pick a bag I am looking for functionality (will it hold all of my stuff; business related and personal), are the handles long enough to hang off my shoulder to be comfortable, and is the color pleasing to me. I hope that helps with your questions. When it comes to the perfect size I wouldn't buy a supersized bag as I don't ever work out. I would just be tempted to stuff it full and then my shoulders and back would be hurting within minutes! I love colour and textures, but I'm still quite classic. I want something that goes with everything but still has that little extra something that makes me smile and feel happy when I look at it. I like it if a bag is versatile when it comes to the straps. Functionality and style are equally important to me, followed by how eco-friendly it is. i like a pretty purse that is also functional. not too big, for it will get heavy and not too small, coz it won't hold much. i also like lots of pockets. i hate digging into a black hole for something. 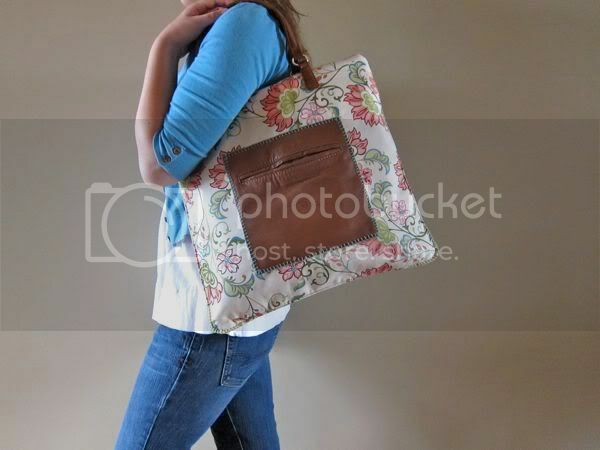 i love the designs of your bags too! I am a purseaholic so I like so much and yours are wonderful. Thank you to Loreli for putting me onto your web site. I am more of a super size type and like either the boho or classic style leaning more toward boho. Leather I like 1 strap(but if I like the bag and it has 2, I roll with that) and for totes or cloth bags I like 2 straps. Cross-body bags that I don't have to fuss with when I'm carrying them. I like them to be medium size with a good amount of inner pockets. No pockets? No deal. Gotta have a place to put lady things. Colorful bags that attract attention and are interesting and different. I love what you are doing with applique. I love applique. I'm not a huge fan of leather though. I like softer textiles, but something durable. The bag that I've had for 3 yrs. now and am IN LOVE with is made with corduroy, velvet, and an echino print. Alright, I think I'm done! I hope some of this helps. Oh yeah, things I look for? I'm a big bag kinda girl. I tend to carry a clutch in my big bag with essentials so I can grab and go with that if I don't want to carry my big bag. I love leather, and prefer earthy fall tones. I tend to lean towards the double strap tote kinda bag but do enjoy a crossover as well. I am also a sucker for a fun printed lining! I like my bags pretty on the inside too, and hate loosing things in a bottomless black pit and that doesn't happen with a fun print lining! This is amazingly helpful. I love you guys. Looks like pockets are super important. Bella, I appreciate your need for pockets for lady things - I think we all do. Thank you. Alikat, my daughter (a.k.a. the model) turned me onto keeping a clutch inside a big bag. Ingenious! I like large and small depending on the occasion. If I'm alone I'll take a wristlet. If I have the kids and need to pack for the hoards of Ghengis Khan I'll go large. Love crossbody or one strap. I also love to rotate between a few bags. I like the small one for the detail, but I am somewhere inbetween that and the Supersize me. I do like the little details and that one that has one strap is just KILLING me! What is most important? Functionality and then style. Or style and then functionality. And I am all about the one of a kind anything. I like the boho one. I am also one for style, but also has to be functional with inner pockets for wallet, phone, etc. too! Okay, I can't pick just one that I like the best. But I tend to go for the oversized one with lots of pockets, 2 straps and it can be colorful or solid (usually change with the season - colorful for spring/summer and darker solids for fall/winter). I'm somewhat into trendiness but REALLY into functionality - especially with 2 small children. 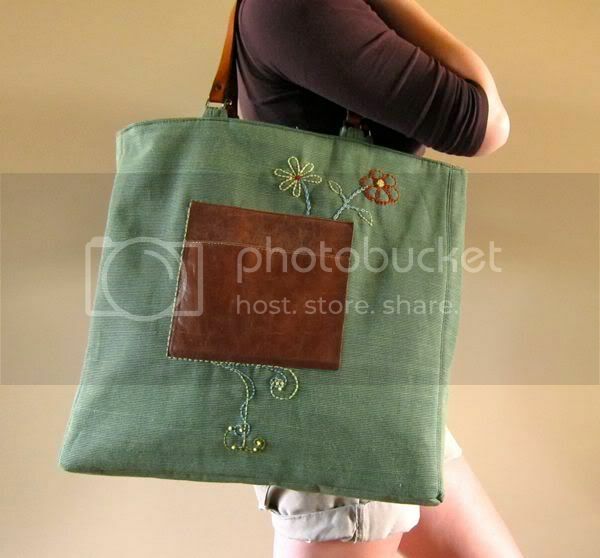 My favorite is the first, over-sized green bag with the stitched flowers. 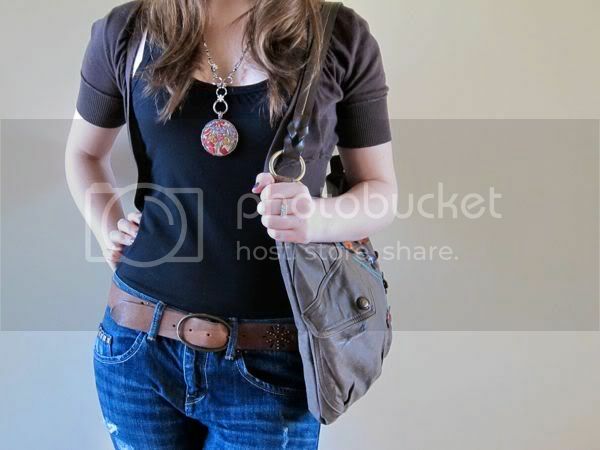 I am drawn by style and functionality (I love organizing stuff, so extra pockets win me over in a heart beat!). Eco-friendly is just an added bonus. I definitely love the oversized bags! I don't carry a lot of stuff but I like them because when I am shopping, I can just add my purchases inside of my purse and not have to carry more bags! I also like the clutches and use them as a cosmetic case so that I don't have stuff all over my purse! While I think the classic bag is beautiful, it's not my style! I like bags that stand out and that are different from what everyone else carries! I think my favorite feature on your bags is the big outside pocket because that is where my keys and cell phone go for easy access!!! Love your stuff and love everything I have purchased so far!